It’s been a record year for new car sales, but which manufacturers have benefited most and which have work to do? The growth in UK new car sales in recent years is set to come to an end after the highs of 2016. The 2.7 million new cars sold this year is a near-40% increase over the 2011 trough of 1.94m. The big question is over the extent of the coming decline. The SMMT expects a 5% reduction next year, but many dealers suggest closer to 10% due to declining consumer confidence and rising prices. Foreign-built cars will be more expensive because of a weaker pound, but even UK-made cars will suffer, because the average UK car gets 59% of its parts from overseas. In recent years, Alfa Romeo has probably made more PowerPoint presentations about its rebirth than it has made cars. The new plan hinges on the Giulia saloon and a family of SUVs, led by the recently revealed Stelvio. New management, new money and a new factory to make an SUV (naturally). We’re about to find out if a luxury brand can really thrive beyond the control of a global manufacturer. Audi’s rising market share is getting dangerously close to Volkswagen’s. A premium brand is not meant to outsell its volume parent, so if VW declines much further, Audi may have to put the brakes on. Bentley is on its way towards doubling its 2015 market share, thanks to the Bentayga. It was planning a product offensive with the Bentayga’s profits, but the VW crisis means spending might be tight. 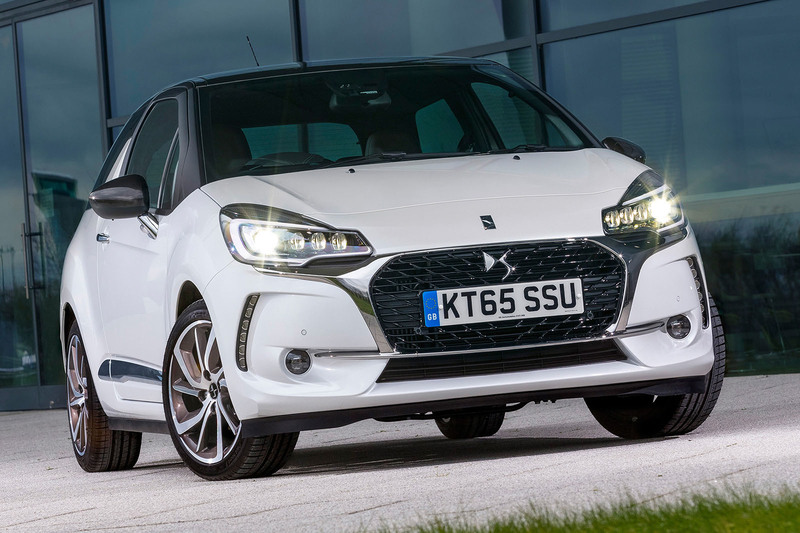 DS — still counted as part of Citroën despite being turned into a stand-alone brand — is misfiring, with the DS 3 being outsold three to one by the Mini. Citroën’s biggest seller is the budget-priced C1 city car. Dacia is having a brief pause for breath until the Duster, its model with the most potential, is replaced next year. An unusual problem: how to restrict production to maintain exclusivity? The 2019 Dino is planned to grow annual production from 7000 units to 9000, but the potential profits from 10,000-plus cars surely must be tempting. In the US, Fiat is more open about its problems than it is here. Its US head of car brands, Timothy Kuniskis, said in an interview that the 500X was not adding any sales; it was simply cannibalising the 500L. It’s doing the same here, too. Ford’s worst market share loss in many years. If the half-baked Ecosport did as well against the Vauxhall Mokka X as the Fiesta does against the Corsa, Ford would still be enjoying a market share of more than 13%. The first increase for a long time, and it’s thanks to the HR-V. Honda’s belated admission that it needs turbocharged petrol engines means its poor CO2 figures should also improve. A third of its registrations now come from highly profitable SUVs (Tucson and Santa Fe), so Hyundai won’t mind too much that its overall sales are nearly holding station. 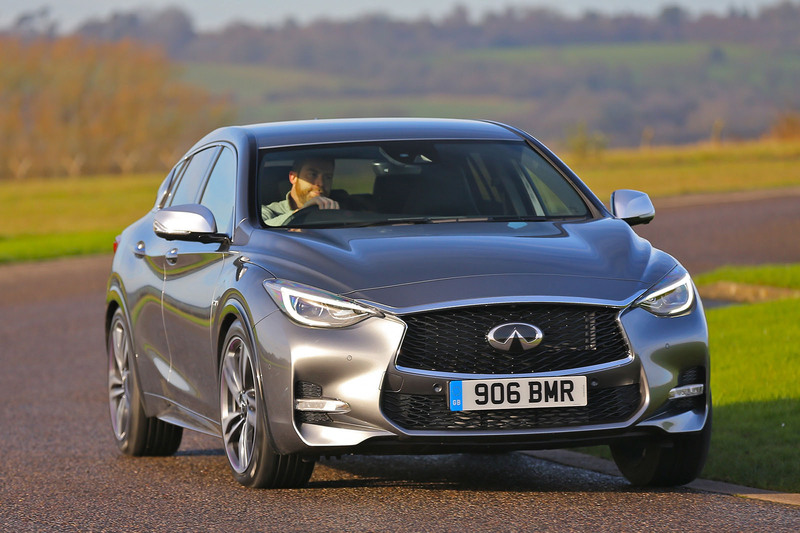 The strange UK-made Q30 and QX30 (based on a Mercedes A-Class, not a Nissan Qashqai), is barely making ripples, let alone waves. At least Sunderland’s workers will get the next X-Trail to build. The F-Pace SUV, not the XE saloon, is driving Jaguar’s sales growth the most. Expect the brand’s market share to approach 1.5% next year. Over 75% of Jeep registrations now come from the Fiat-based Renegade small SUV. At least its slightly agricultural dynamics are a reminder of traditional Jeeps. One of the more unlikely statistics of 2016 is that the Sportage may well end the year as the UK’s number one compact SUV, ahead of the Ford Kuga. Another year, another sales record. Even the Evoque, now the oldest model in the range, increased sales by a third. Half of total sales now come from SUVs (the NX and RX). If Lexus has a European future, it is in these vehicles, rather than in me-too saloons. Lotus in profit shock: the company actually went into the black this autumn. The next couple of years will be about facelifts, but the company is planning a new sports range plus an SUV. 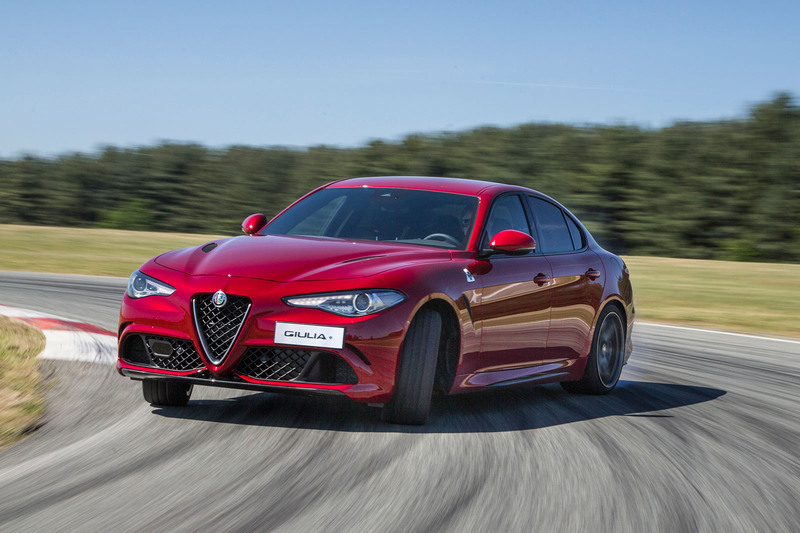 Alfa Romeo’s big brother in prestige terms, but its identical twin in terms of missed targets. The 2014 plan was for around 5000 UK sales per year by 2018 — about triple what it did in 2016. A post-Ford Mazda is successfully ploughing its own furrow with its Skyactiv technology. It’s also good to see that sales of the MX-5 are up by three-quarters to a very healthy 4000-plus. 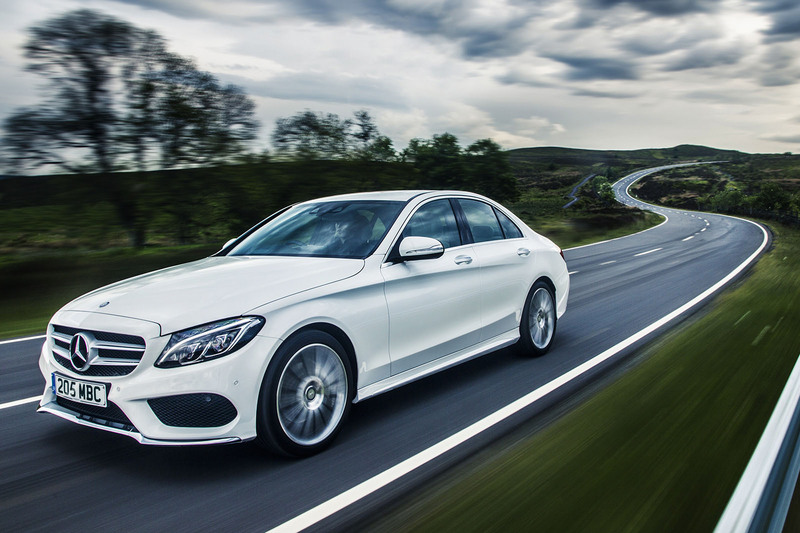 Mercedes has recently rediscovered its spirit after being used as a punchbag by Audi and BMW for much of this century. All three marques are now in a photo-finish race for overall sales in 2016. SAIC has bowed to the inevitable and stopped kit assembly of MGs at Longbridge. The new GS crossover is yet to make any discernible impact. A successful 2016, thanks to the five-door hatch. There should be another boost next year with the new Countryman, a more rounded product than the compromised Mk1. Mitsubishi in the UK is basically the Outlander plug-in hybrid SUV, which accounts for two-thirds of sales, but even that is coming off the boil a bit. Road tax changes for next year will also erode the Outlander PHEV’s fiscal advantage. The two main models, the Juke and Qashqai, are middle-aged now, but there is a lot of new activity planned — all-new Micra and facelifted Qashqai in 2017, new Juke in 2018 — and that should stabilise its share. Being fashionably late to a party is one thing, but not realising it’s even happening is something else. Peugeot has only just previewed its first home-designed SUV, the 5008. Hatchback sales are, inevitably, dwindling. With 60% of sales coming from the Macan and Cayenne, is Porsche a sports car company or a sporty SUV company? 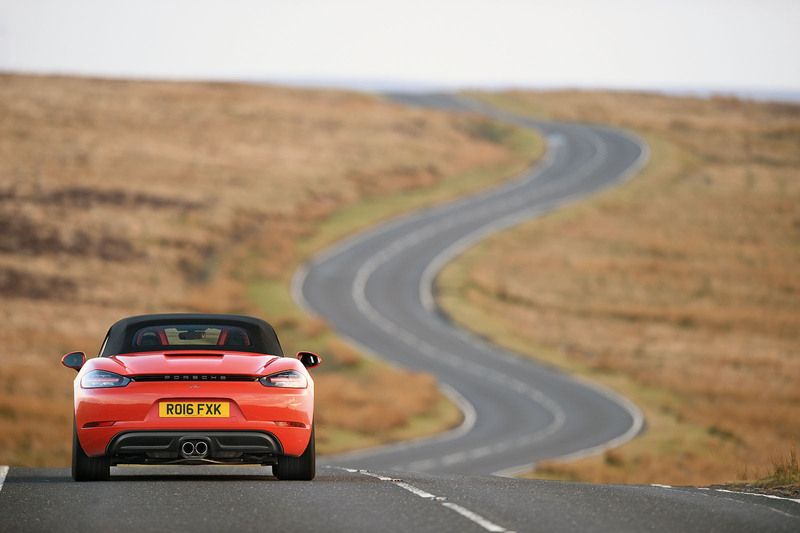 Meanwhile, buyers of the Boxster don’t seem to mind the new four-cylinder engine. The Captur and Kadjar crossovers are doing very good business, but Mégane and Scénic sales have collapsed. It’s possible that those model names are now toxic after the reliability woes of previous generations. Sales are broadly stable, but there could be a genuine rise in 2018 with the new Phantom and the Cullinan SUV. This year was all about hanging on until the Ateca SUV arrived. Expect good progress in 2017. Remarkably, the Superb is now the UK’s fourth best-selling large family car, behind the Vauxhall Insignia, Volkswagen Passat and Ford Mondeo. There are volume brands and premium brands, but Skoda is arguably something much rarer: a classless brand. 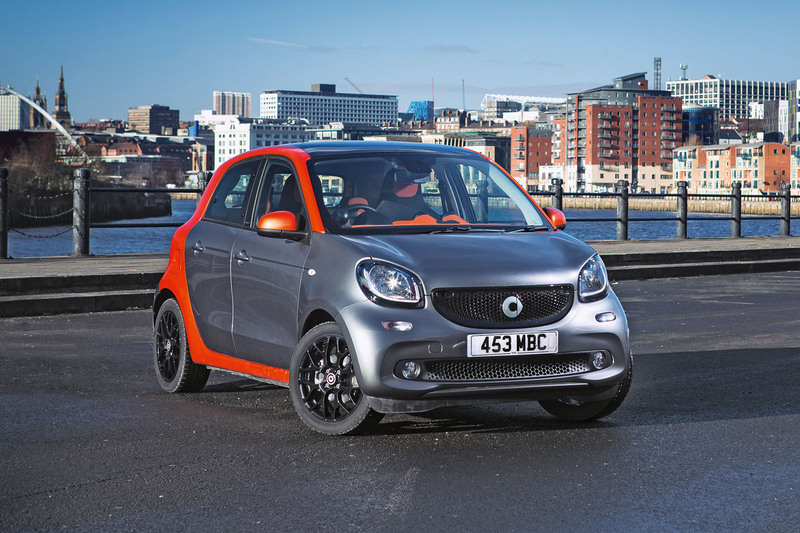 The new Forfour/Twingo platform is outsold seven to one by the Aygo/108/C1 and five to one by the 500/Ka. There’s a reason why every other hatchback has its engine at the front. The Lotus of SUVs: perennially loss-making but now recording a tiny trading profit. Ssangyong remains a long way from being successful enough to be self-funding, though. The UK doesn’t see the point of worthy 4x4s with flat four engines, whereas Americans see Subaru as the epitome of rational engineering and buy 600,000 a year. We await a PhD thesis on this contrast. The only company that can make big profits from small cars (thanks to 47% of the Indian market). Suzuki is now reinforcing its position as a maker of SUVs with the long-awaited new Vitara. The tedious Auris and Avensis are set to be largely replaced by the new Qashqai-rivalling C-HR, which will finally give Toyota a competitive family car. Currently, more than half of its sales come from the small Aygo and Yaris. Vauxhall’s accountants must want to kiss every Mokka X they see; it’s the one big success story, selling more than 40,000 per year and leading its segment. The rest of the range is largely struggling. A serious post-Dieselgate decline. Fleet managers seem wary as they worry about who will want to buy a used Volkswagen diesel in 2019. Volvo is quietly reinventing itself. For decades, the Swedish firm was known as ‘the big estate car company’, but now almost half of its sales come from the XC60 and XC90 SUVs. 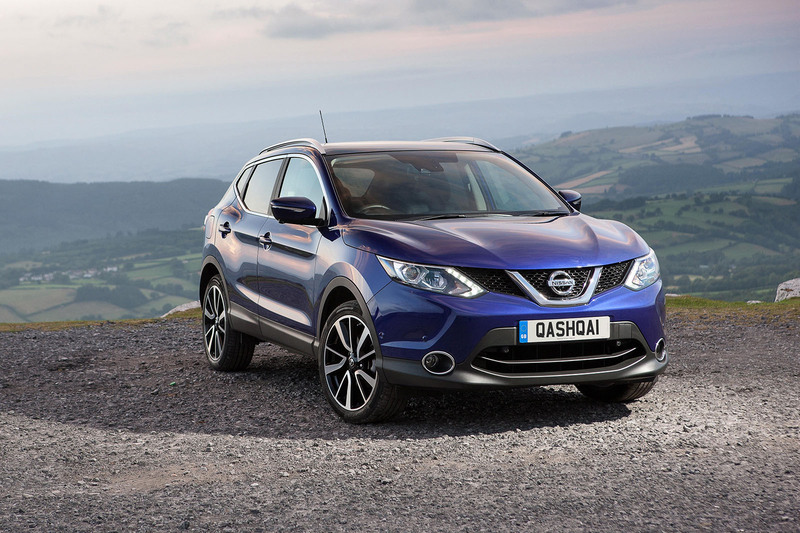 Crossovers - B-segment models, such as the Captur, were up 17%; C-segment cars, like the Qashqai, were up 25%. SUVs - Market share rose by 28% to a new record. Only superminis and small family cars remain more popular. Sports cars and luxury saloons - Sales of both segments were up by 11%. 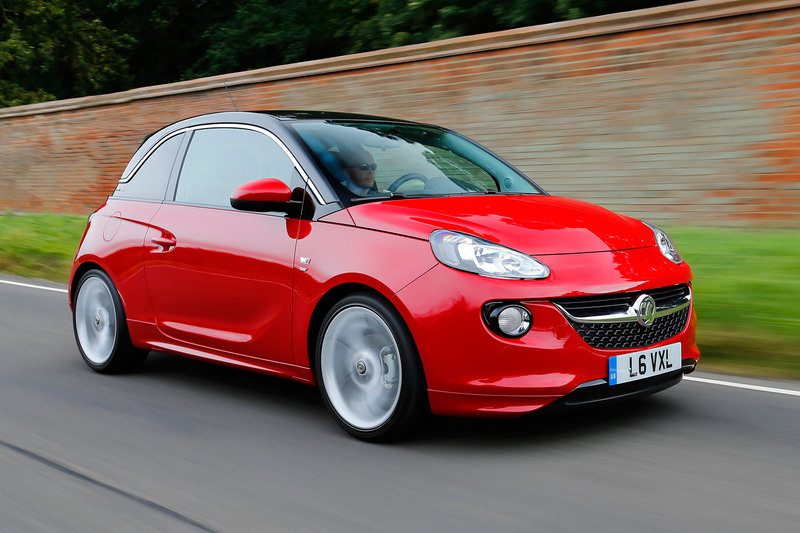 City cars - Despite new-ish models like the Adam, market share fell for the second year running. Non-premium hatchbacks - Superminis and family hatchback sales both fell as people moved to crossovers. Large family cars - The D-segment, featuring cars such as the Mondeo, fell again to just 3.8% market share. Twenty years ago it was more than 20%. "The first increase for a long time, and it’s thanks to the HR-V. Honda’s belated admission that it needs turbocharged petrol engines means its poor CO2 figures should also improve." They can see but they don't care because Europe forms a tiny part of their business. They are focused on Asia (esp. China) and the US. So according to the above source, Honda sell about a tenth of the cars they sell in America. Its logical for a small company to focus their efforts on where sales are greatest. It explains their under investment in technology, but not in the hideous design. Not sure I would call Honda small really. Business doesn't work like that. Honda used to be quite a big name in Europe which WAS probably highly profitable especially when compared to selling cheap'ish cars in China. Well if you can dig up some stats we can have a discussion. "Business doesn't work like that" - no stats needed. Here's a stat - Honda market sales has fallen from 2% to 1% in 6 years - a massive 100% fall. Over to you, discuss! What's their profit in China from such cheap cars?